On 22 January WindEurope CEO Giles Dickson spoke at an event organised by ENTSO-E (the association of European Transmission System Operators) to mark the launch of the PowerFacts Europe report. The report provides data and analysis in order to guide clear decision-making in Europe’s energy transition. The energy transition involves an unprecedented shift in the way markets, networks, technology and policy interplay with one another. The PowerFacts Europe report provides an overview of all the relevant data required to understand this process. It focuses on six key areas, combining the traditional ‘energy trilemma’ – security of supply, sustainability, and affordability – with three new areas that are becoming key to the energy transition: customers, infrastructure development, and the Cyber Physical Grid. Dickson welcomed the report as an important contribution. 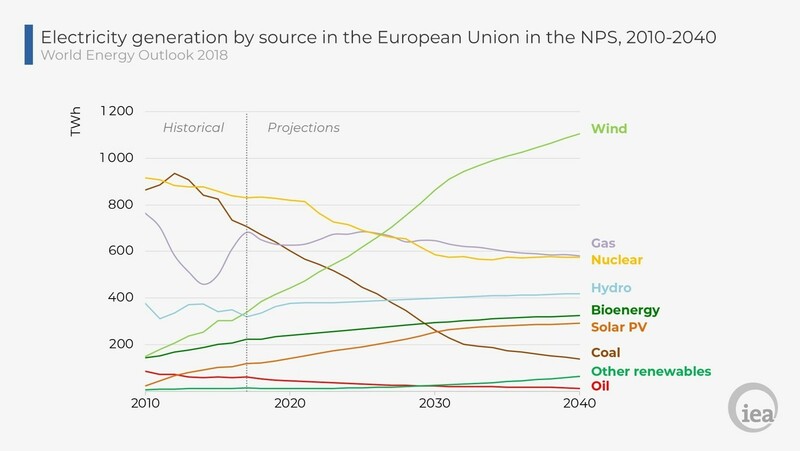 In particular, he noted that the data outlined in the report supports the argument for a renewables-based electrification of Europe’s energy mix, as outlined in WindEurope’s recent Breaking new ground report. The CO2 intensity of electricity is rapidly falling, which means that the electrification of our energy uses can play a major role in the decarbonisation of our energy system. Dickson said the report clearly shows that balancing reserves are gradually being procured closer to real time. Between 2016 and 2017, the volumes of contracted balancing reserves increased from 3.75 TW to 4.56 TW. But this trend is still too slow – there is still too much long-term procurement of different frequency control products. On this point, Dickson suggested that future reports should also feature the share of renewables in balancing markets. Dickson recommended that future ENTSO-E reports should say more about the costs of Capacity Remuneration Mechanisms and about what TSOs are doing to drive market-based congestion redispatch. He also said that we need more information on demand response, which is crucial for any assessment of system adequacy. In the current report, there’s only data for 4 countries. 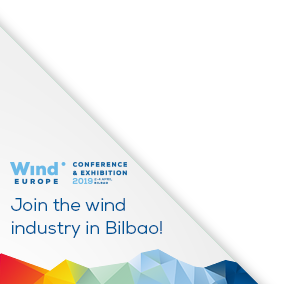 Dickson thanked ENTSO-E for its transparency platform, which enables WindEurope to publish daily wind data via its Wind Power Numbers Daily tool. As an example of both the type of data WindEurope can gather, and of the level of wind now penetrating the energy mix, he highlighted last Thursday’s figure for Germany: 738 GWh provided a 46% share of wind in Germany’s energy mix. A successful implementation of the energy transition will see such numbers rise across Europe in the years to come. Want to learn more about the benefits of electrification for Europe’s energy mix? Check out our Breaking new ground report.